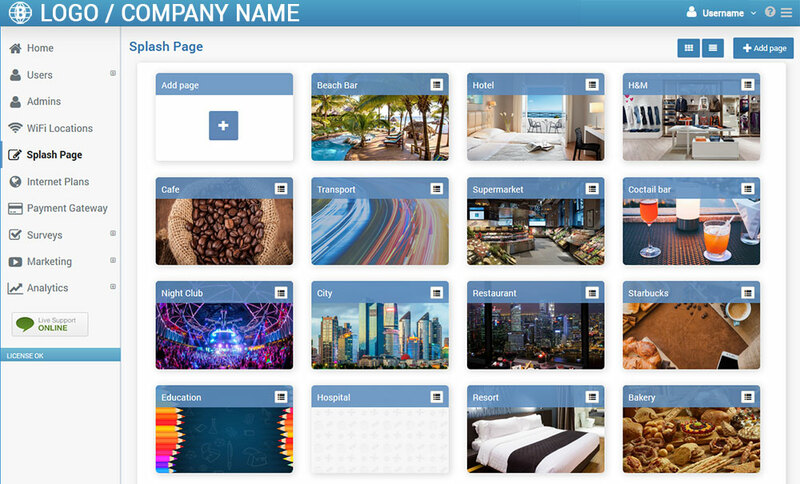 If you would like to customize Start Hotspot portal dashboard and Splash page with your own brand and manage the end user experience, White Label branding is a perfect solution. Set any price to your end customers, as it will never be compared to other Start Hotspot prices. 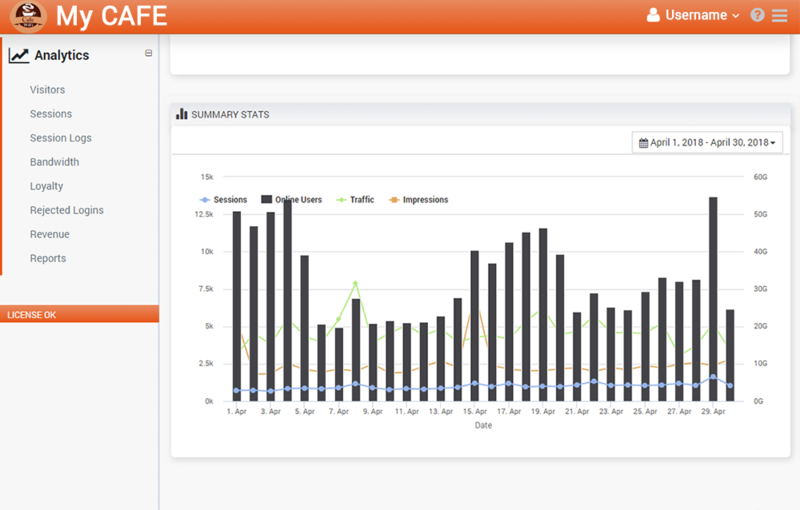 Send customers to a unqiue domain to login to their portal, create users, login codes, refills and view analytics. With White Label branding you can manage the user experience and rebrand the software with your company details. Replace the Start Hotstpot brand from the splash page and portal URLs and hide it from end customers and WiFi clients. 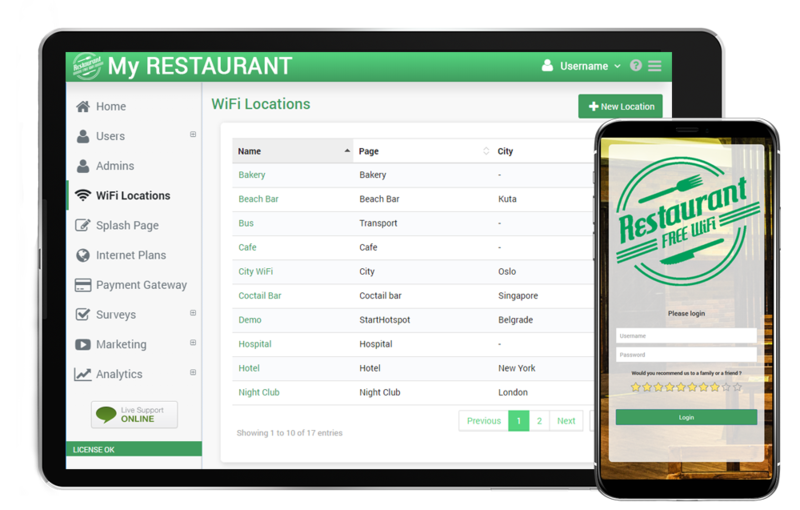 With your own logo, company name and color, Start Hotstpot Cloud WiFi software will appear as your own software to the end customers and WiFi clients. When your guests connect to the WiFi network, they will be redirected to your domain and nicely designed splash page will appear on their device. Use Secure connection to switch to secure login. Instead of standard login page, customer can go to, for example, https://hotspot.yourbusiness.com and authenticate through a secure connection. SSL certificate allows you to show your domain in a customer browser instead of the default Start Hotspot URL.